he completely makes me smile. We get a tiny impromptu date night tonight!! I wasn't sure if I would be able to attend my art show or not but turns out I have permission to go and sit for a bit of the event :). I am so excited! Date nights can be hard to come by with little ones around. And then throw bedrest into the mix- but today, yes today I get a night out with my love. We don't get out just us two enough. I think I need to be more intentional in this area. Taking away Aiden's naps and gaining back our evenings together was huge. But now with a new little one on the way, I think it's going to be a new goal. Even if that means a night away doing not much of anything. Happy Thursday, can't wait to show pics from the show! That's so exciting for you two! Have a fun time tonight. And fitting in that time together can be tough. A mentor mom from my MOPs group used to have candlelight dinners once the kids were asleep. Sometimes, especially when there are little ones involved, you have to take what you can get. He's a very handsome guy! You guys look beautiful together. Handsome hubby! I love the fun attitude of this picture! HAVE SO MUCH FUN! can I just say your hubby is so handsome!!! Yay! So glad y'all get to get out! We don't have very exciting date nights anymore either, but that's really okay. Sometimes dinner and a walk around Target with Starbucks coffee is just perfect. enjoy every second you can! date night are so essential!!! looking forward to your post of it! chris looks like a movie star! shawn and i have the same thing about date nights. part of it is money. no money for a sitter or only having a couple of sitters that we even trust to put them to bed. that's really only shawn's parents and they live 45 mins away. we have thought about lunch dates on thursdays, the day i work at the cottage, because the sitter is already at the house! happy Thursday date night!!! Date nights still make me giddy and more in love than ever...you're right, it's tough with littles. But it makes each one so much sweeter. enjoy! Yay for date nights!!! :) Have fun! Have fun! Date nights are what keeps me goign through the week, especially with little people around. 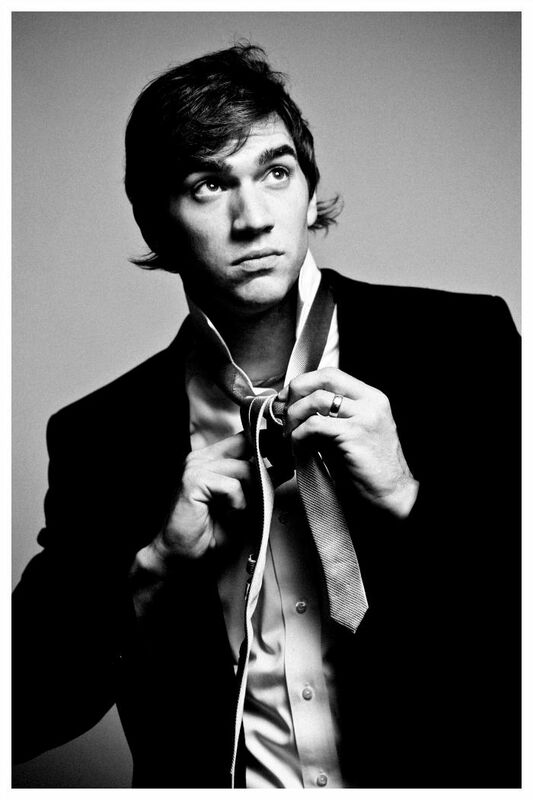 has anyone ever told you that your Mr. looks like Ashton Kutcher??! he totally does! and i know what you mean about date nights-it's so hard to get them but they are a MUST! You deserve a date night Casey! And yes, I definitely agree! Date nights with little ones are HARD to come by, we have two (our 21 month old is named Aiden!)! Have fun and enjoy your night girl! What a great picture!! Have fun!